Crochet | Easy Crochet projects to try! The art of crochet is just that, an art. For me, it's easier than knitting because there is just one hook as opposed to two knitting needles. But, the basic theme is the idea of stringing a bunch of knots together and looping yarn over the hook and pulling it through another loop to make a knot that ends up being a pretty pattern. 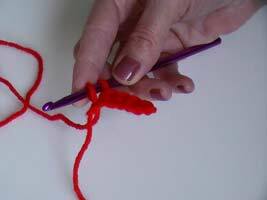 The toughest thing for beginners to understand (or do) is how to hold the needle and how tight to pull the yarn. But, needless to say, after some practice it becomes second nature. You will also get fast at it too. I know that I am pretty fast and that's not always a good thing when I am trying to make a video to show you how to do it and then I go to fast for you to really see what I am doing. That is one of the things I will be working on; slowing my fingers down when I am doing a video. 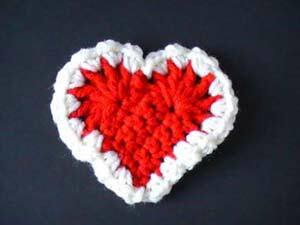 If you have a crochet idea you would like to share please visit our submissions page! Your ideas and projects are welcomed! I love seeing what others can come up with and I love sharing the ideas with everyone! Scroll down to see the projects! And, if you would, please leave a comment. One of the other things that we have just started doing is putting where we purchased the supplies so that you can get what we have if you want to. There are so many variations of crochet baby booties, I am sure you will find a pair or two to make. Think about everyone you know who has a baby or one on the way... what a great gift to give the new mom or the mom to be! 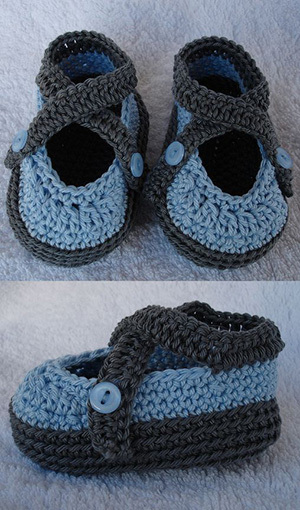 Check out our new section for crochet baby booties. 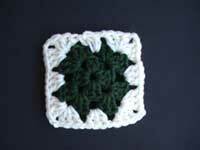 Crocheting a granny square is the perfect way to learn to crochet! This is how I learned to do it. Once you learn the basic square... you'll be amazed at what you will be able to create. Here is a great easy crochet project, it's a little more advanced if you are a beginner. However, I'd still give it a try!